Morne Morkel plays his first Test for over a year in what is an otherwise familiar side to face New Zealand in the first Test in Dunedin. 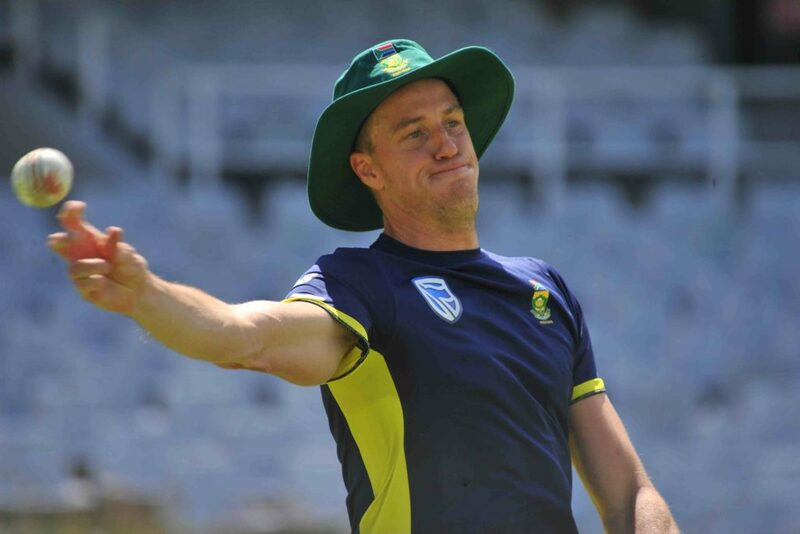 Morkel, who last played a Test match in January 2016, has been put through his paces throughout the week, and looks hungry and determined to return following a lengthy lower-back injury. Proteas captain, Faf du Plessis, says the experience and consistency Morkel offers will be invaluable, especially with the bounce he extracts and the tricky angles he gets across towards the left-handers. He and Vernon Philander are the only bowlers to have played in the last series in 2012, and their collective effort of 111 Tests and 401 wickets is priceless to an inexperienced lineup. Philander was the leading wicket-taker in that series, taking 21 scalps at a remarkable strike-rate of 29.0, while Morkel finished with 10 wickets at an economy of just 2.53, including 6-23 in the final drawn Test in Wellington. ‘Test cricket and experience go hand-in-hand,’ Du Plessis said to the media in Dunedin on Tuesday. ‘Vernon and Morne have played in New Zealand before, obviously Vernon in these conditions will be a handful. We have three completely different bowlers in our attack. As an opposition it’s tough to face three different bowlers along with the spinner. Our attack is very well balanced. ‘New Zealand have quite a few left-handers in their batting line-up and Morne has been successful against “lefties”. That is one of the main reasons that he probably got the nod ahead of Duanne (Olivier). You need to make sure you pick your strongest team for the players you are playing against. The Proteas enter the series with confidence and a desire to continue with their unbeaten series record this season.